Focus on the things you can control to pick yourself up out of your slump. Assess your current situation, take action, see results. Instant inspiration. After a week of depression and deciding which road I wanted to follow, I’ve decided to pick myself up and continue toward my goal. 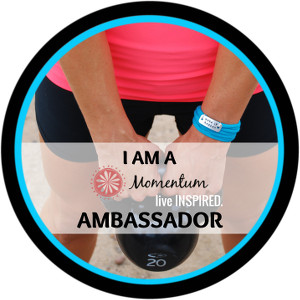 I am remembering the things that I CAN do and the ways that I can STILL inspire others. In the coming weeks and months, I will be sharing some weekly inspiration with you as I walk down this path of recovery and redefine my dreams in the face of my hamstring injury and wounded spirit. Last Monday, I began a 3-day Juice Cleanse as a way to pick myself up with a clean start. Back on the horse! With this cleanse, I am able to start each day off on the right foot. Taking care of myself, inside and out, is important. Consumed the right foods while recovering is just as vital as eating right during intense training. After I cleanse my body, I intend to eat healthy and healing foods. I have an appointment with Dr. Akerson to discuss my hamstring and figure out what happened. I have also planned a 1200 meter swim session using a pull boy, so my hamstring can continue healing. I’m Susan – 3x USA Olympic marathon qualifier, wife, mother, grandmother, and running coach. 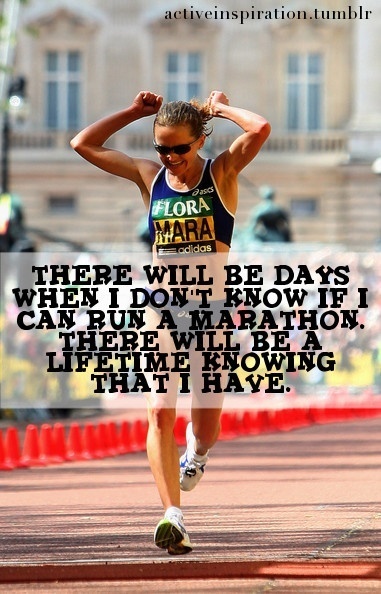 I will help you believe in yourself, train for your goals, and become a runner who meets their potential.